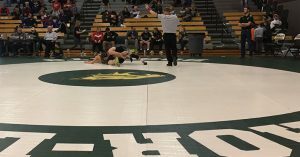 The De Soto high school varsity wrestling team competed in the inaugural United Kansas Conference Wrestling Tournament Saturday at Basehor-Linwood. 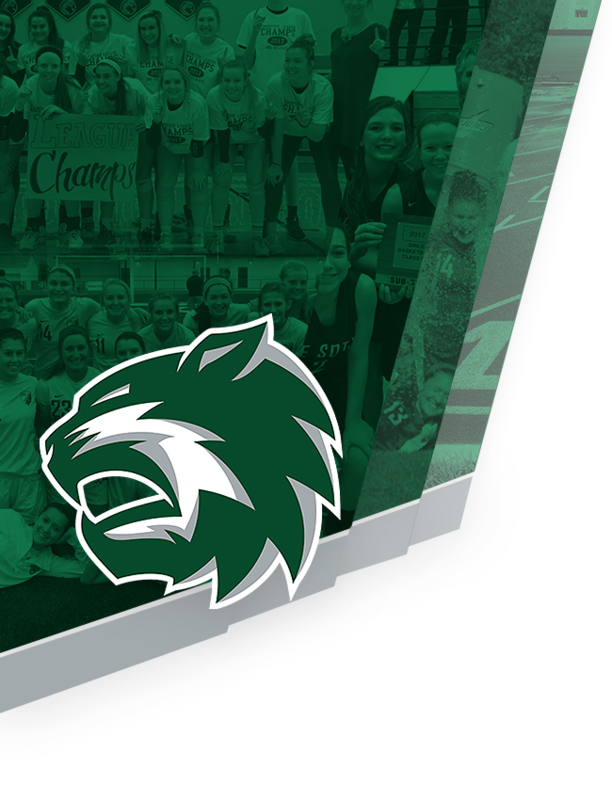 Twelve Wildcats wrestled in the six-team tournament, and seven earned All-Conference honors by finishing in the top three of their weight class. Junior Luke Barger (182) was the UKC runner-up, winning three of his four matches. 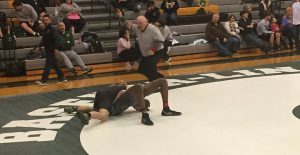 Each of Barger’s wins came by pin in the first period, including one in under 10 seconds. 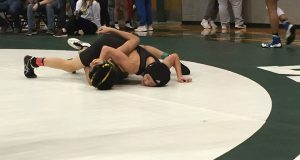 Six more DHS wrestlers were named All-Conference as senior Nick Nguyen (106), sophomore Zak Kalafut (113), freshman Joe Chames (120), junior Lane Warner (126), sophomore Jackson Mocca (152), and junior Jacob Goodin (285) each placed third. Juniors Dylan Dossett (145) and Cooper Pflaum (195) wrestled well and just missed bringing home a medal, finishing fourth. Freshman Luke VanBooven (138) and Owen Nehl (160) fought hard in their respective matches to help the team earn fourth place with 53 points. 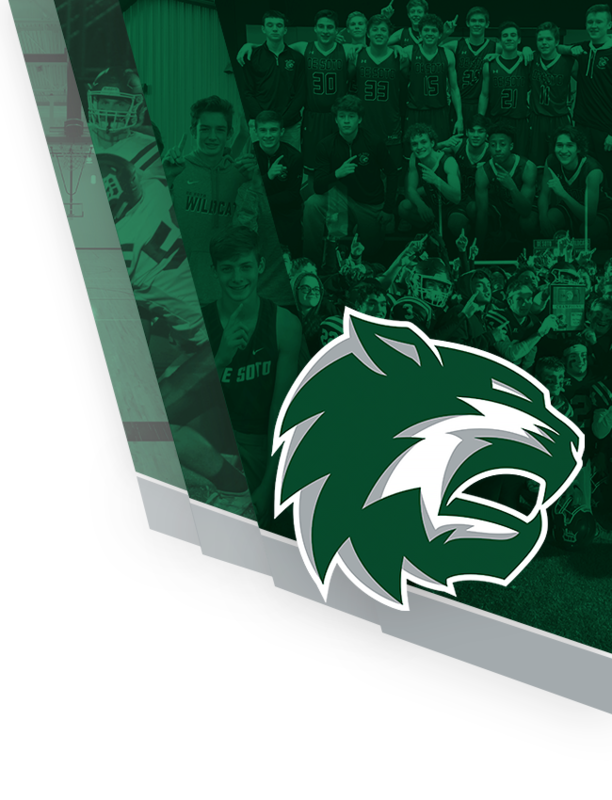 Next up for De Soto is the Kansas 5A Regional Wrestling Tournament, where wrestlers representing 18 teams from across the state will attempt to qualify for the KSHSAA 5A State Wrestling Tournament the following weekend in Wichita. Matches start Friday and will continue through Saturday at Bonner Springs high school.